Venezuela has replaced Haiti as the most dangerous country in Latin America in this year’s Security Index. Latin America is the most violent region of the world: while accounting for just 9 percent of the world’s population, the region is responsible for 36 percent of its homicides. Beyond homicides, petty crime such as kidnappings, home invasions, drug crimes, and civil and social unrest add to the general insecurity of the region. Nevertheless, there is a great deal of variety between the countries in the region. While some countries – mainly those in northern Central America and the Caribbean – rank among the top 10 in the world for homicides per capita, other countries – such as Chile – have a lower homicide rate than the United States. Countries also vary widely in their abilities to combat crime and insecurity. 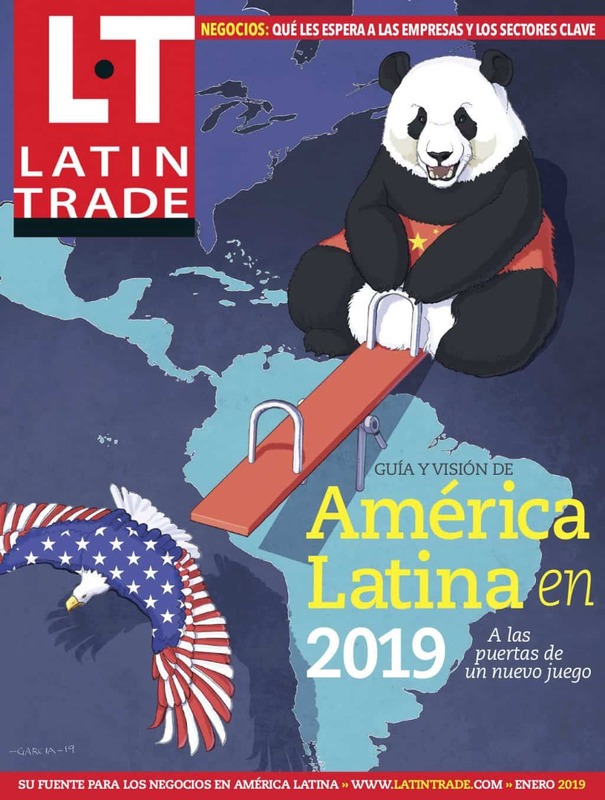 With that in mind, Latin Business Chronicle presents its annual Security Index, which ranks 19 countries in Latin America based on relative levels of security. The index, developed with FTI Consulting and with a special focus on the business community, assigns each country a score between 1 (most safe) and 5 (most dangerous), based on information from public security secretariats, local police, governments, NGOS, and institutes of crime investigation. The ranking offers a comprehensive view of the on-the-ground situation in these countries, and a comparative view of crime and security trends, allowing individuals and companies the ability to assess potential costs and risks for travel or investment in the region. Calm seas for shippers in Latin America?